Ah, October! Autumn is well and truly upon us and the nights are drawing in – so with these long evenings ahead, this seems like the perfect time to sink your teeth into a new creative project. 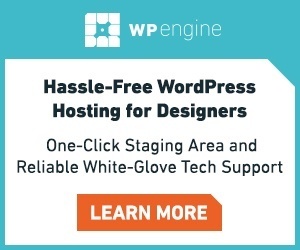 We’ve poked around to see what the internet has to offer and have come up with a list of ten web design items you can buy right now for your next project. 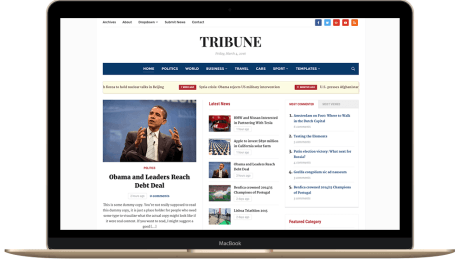 We’ve got everything from fonts to themes, so just click on any image to be taken to the item’s purchase page. 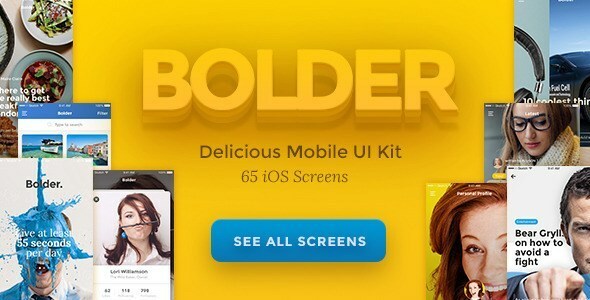 A multipurpose mobile UI kit, Bolder is a bestseller on ThemeForest and includes 65 layouts, 30 UI components and 4 categories. 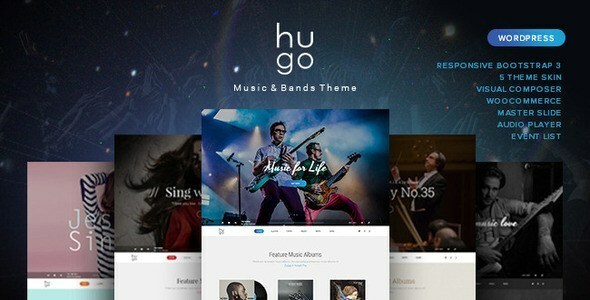 An elegant, creative theme that’s perfect for musicians and artists, Hugo utilises beautiful typography and a clean design to create truly unforgettable websites. 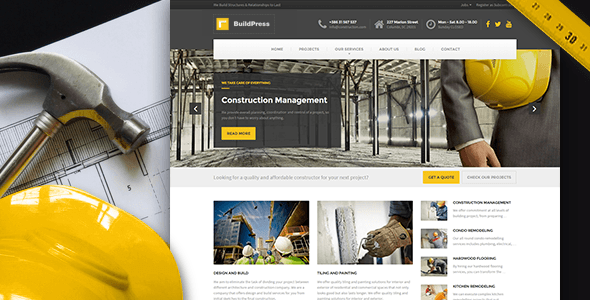 A premium WordPress theme for construction companies, BuildPress is extremely easy to install and set up, allowing you to create a well-designed, attractive site in next to no time – no coding experience necessary! A clean, professional theme that would be perfect for an online boutique, The Look features integrated WooCommerce and the ability to include lookbooks, a built-in Instagram feed and Mail Chimp. A catchy track that utilises heavy guitar riffs and a compelling male vocal to create a high energy atmosphere – perfect for commercials or trailers. A light-hearted, optimistic track that’s sure to put a smile on any viewer’s face, Sunshine would be the perfect soundtrack to a positive presentation or YouTube video. 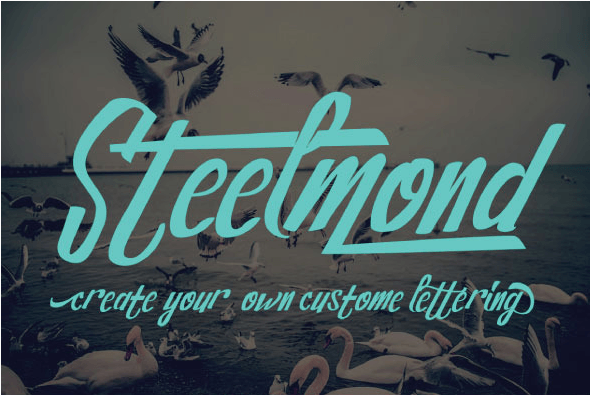 An eye-catching font that’s perfect for logos, branding and packaging, Steelmond is a versatile lettering design that contains 326 glyphs and 158 alternate characters. 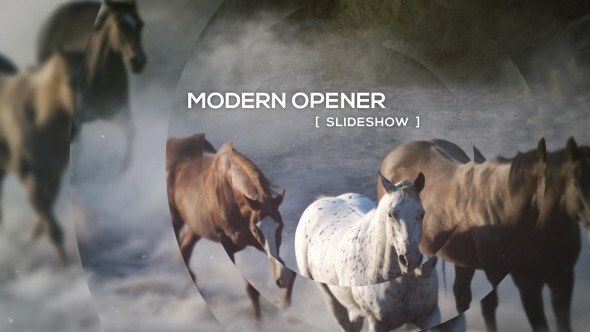 A visually appealing video snippet that works equally well as an intro as it does while the credit are rolling, VideoHive’s #1 selling item blends elegance and excitement to create an atmospheric effect. 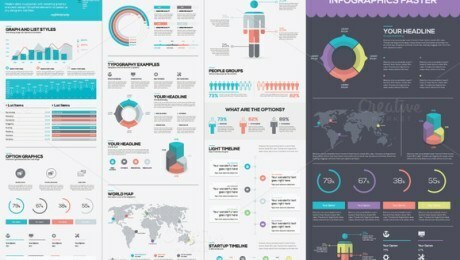 This set includes 16 high quality SVG icons that will help breathe new life into your website. 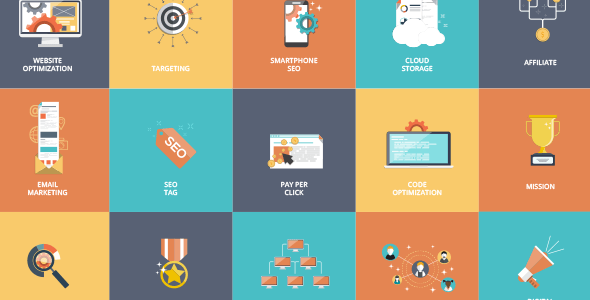 These scaleable vectors look fantastic at any size and on any device – so they’ll look just as clear on your phone as they will on your super-sized desktop monitor. 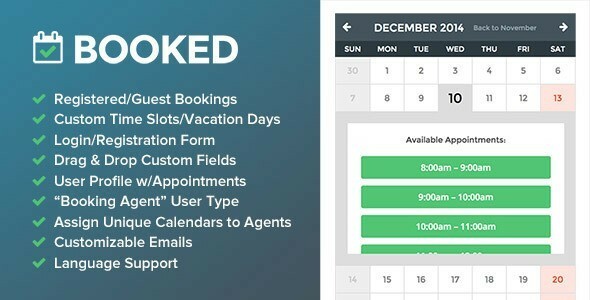 A user-friendly appointment booking plugin for WordPress, Booked includes an appointment calendar, manager and numerous other features, all presented in an attractive package. 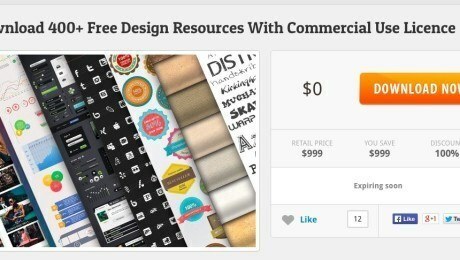 Download 400+ Free Web Design Resources with InkyDeals!